Tailfeathers is about nourishing yourself from the bottom up, with natural plant-based goodness in every wipe. 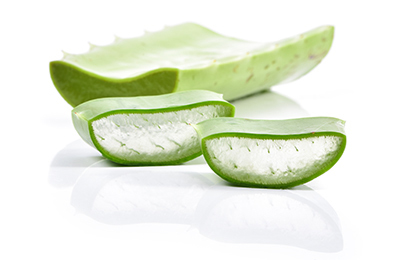 Aloe Vera is celebrated for its hydrating and healing benefits. It also has an anti-bacterial effect when applied to skin. 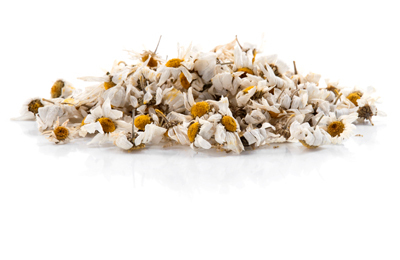 The Chamomile plant has been cultivated since the 16th century for its anti-inflammatory and anti-bacterial effect. 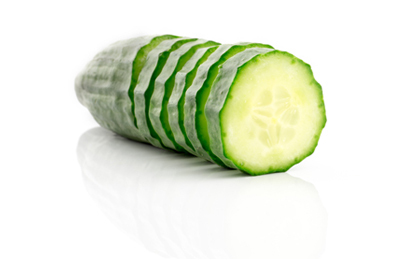 The cooling properties along with antioxidants and silica present in cucumbers help rejuvenate the skin. Treat your tush the way nature intended with soothing extracts from Japanese Honeysuckle. Trust us, you’ll love it. Easy and convenient packaging for multiple uses. These packs sit nicely on the back of your toilet – always ready when you are. A must for those times when you’re on the go. Discretely packaged, delightfully scented – you’ll love cleaning up on the go. A must-have for all well-kept beach bums. Equal parts balmy and fresh, wipe with anti-bacterial assurance from the coconut and hydrate with hibiscus. Send a friend a Tailfeather for only $2. It’s cheaper than a greeting card — and way more fun. I set out to solve a problem. There were no feminine friendly derriere wipes on the market. Every other wipe on the market was either low quality, overpoweringly fragrant, or non-flushable. I thought about what I wanted – pure, real, natural ingredients, subtly scented, a gentle clean. I thought about the things that make me feel clean, confident, happy and inspired. The result – a wipe that not only makes your bathroom routine highly efficient, it leaves you with the confidence of a special kind of clean. As much joy as it gave me to create this wipe, I found more joy in sharing it with others. I hope you find this product improves your daily life as much as it has improved mine. Unopened, unused wipes can be returned within 30 days with proof of purchase for a full refund. Customers are responsible for any return shipping costs. We ship from beautiful Seattle, WA using USPS First-Class Mail Parcel. Your order should arrive within 3 business days. For help with shipping questions, drop us a line at hello@tailfeathers.com! TailFeather flushable wipes are made from high-quality Hydraspun® substrate material. This material is specifically engineered to allow each Tailfeather wipe to break up in the sewer system after being flushed. Tailfeather wipes have been designed not only to comply with but to surpass the latest international flushability tests, as devised by the nonwovens industry bodies INDA and EDANA. By using Tailfeather wipes with Hydraspun® technology, you can rest assured that each wipe is 100% safe for your plumbing and local sewer systems.